Everett Griner talks about the history of Daylight Saving Time in today’s Agri View. He explains some of the views why it is or isn’t necessary, or wanted, any longer. Right now, most of us are on Daylight Saving Time. It stays that way until November. Then we drop back to Standard Time. You know the routine. That routine may change. 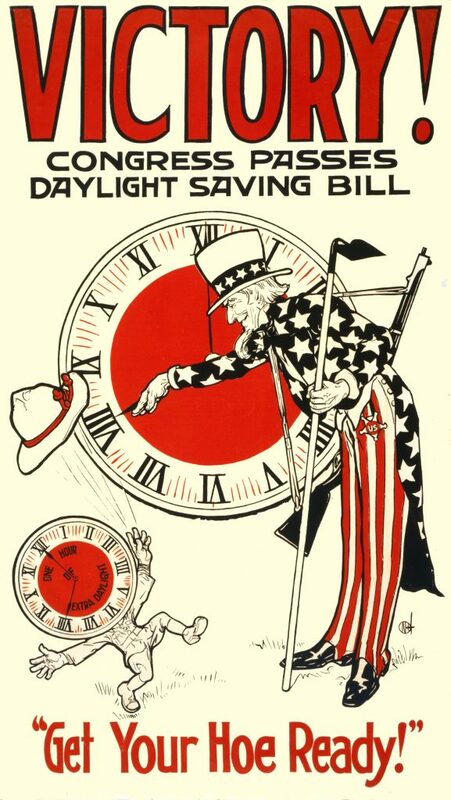 Daylight Saving Time was originally put into place to save fuel during wartime. The opinion now, especially among most of our farmers is, Daylight Saving Time is a colossal waste of time. It causes a lot of unnecessary work that could be finished sooner. 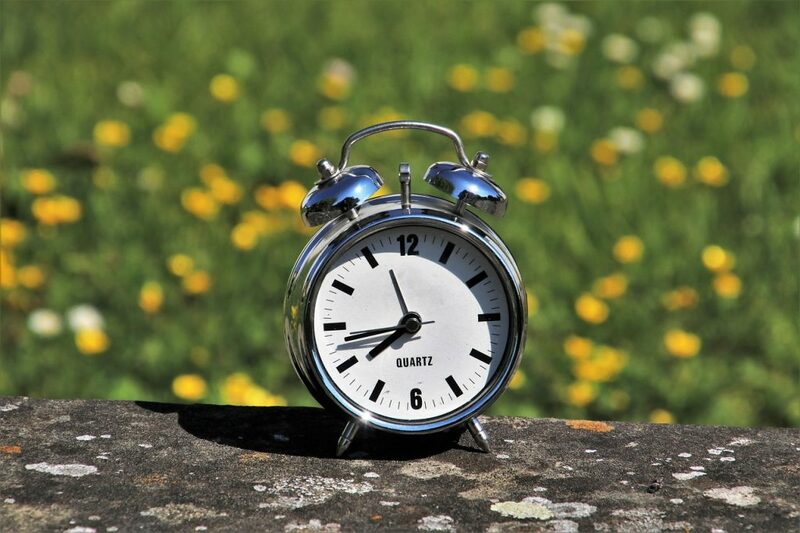 Some states have already stopped changing their clocks twice a year. It is an option. At least 2 more of our western states are considering dropping it for the convenience of everybody, but especially farmers. A national poll showed that over half of the states are tired of the clock-twisting. They see no need for changing clocks because, there is no such thing as “saving time”.